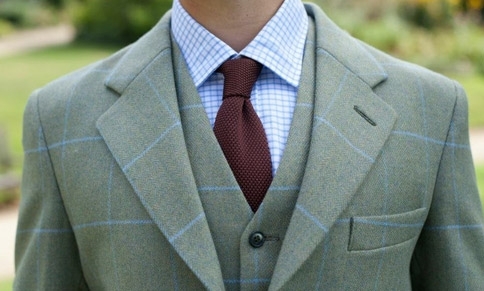 Our range of online bespoke (made to measure) tailored clothing is, we believe, second to none. Our women's range features a distinctive and stylish collection of tweed clothing that includes coats, jackets, waistcoats and gilets, skirts and breeks. 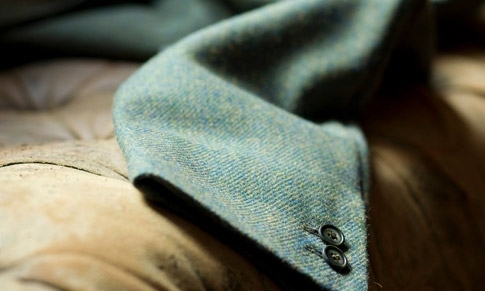 The West countries finest Bespoke tailors boasts a wealth of Tweed. 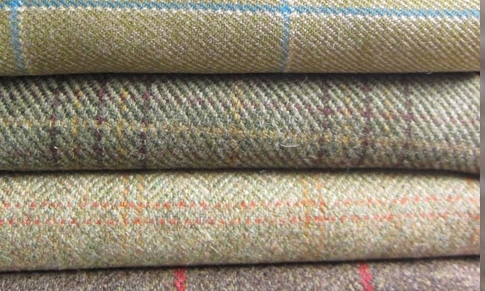 If you are looking for a Tweed, we will either have it or have a way of finding it for you. 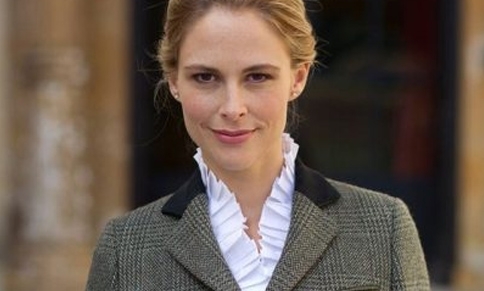 We are committed to the promotion and appreciation of tweed in all its forms. 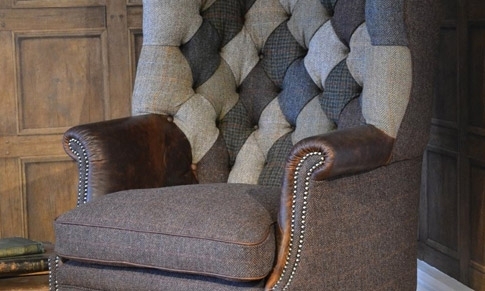 As such, we provide vast selection of Tweeds, especially designed for Home Interiors. 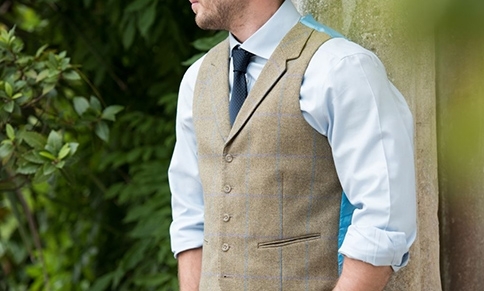 Tweed – born of The Highlands and Uplands of The British Isles – worn by Kings, Queens, Presidents and men and women of taste and character, the world over.